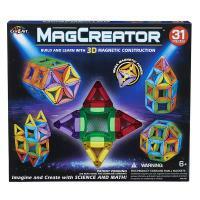 Get ready for Mega magnetic power with Cra-Z-Art 31 piece Mag creator! 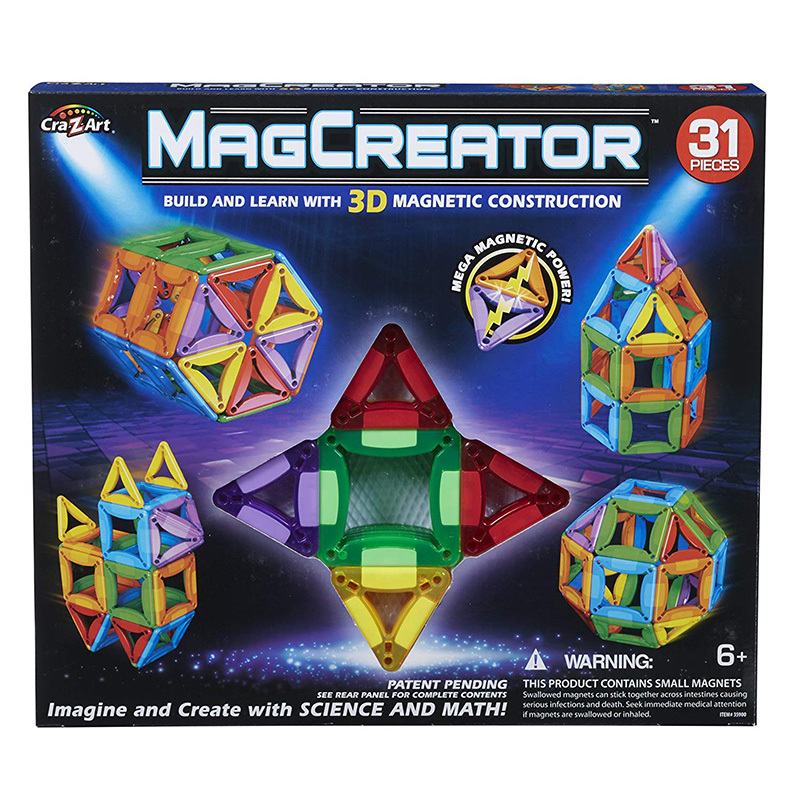 imagine and create with science and math -teaches critical STEM ( science, technology, engineering and math) skills. 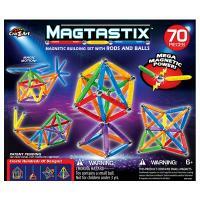 Design and create hundreds of cool structures. Educational and fun. 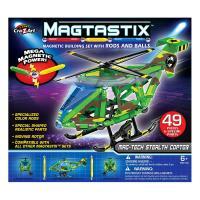 For ages 6+.